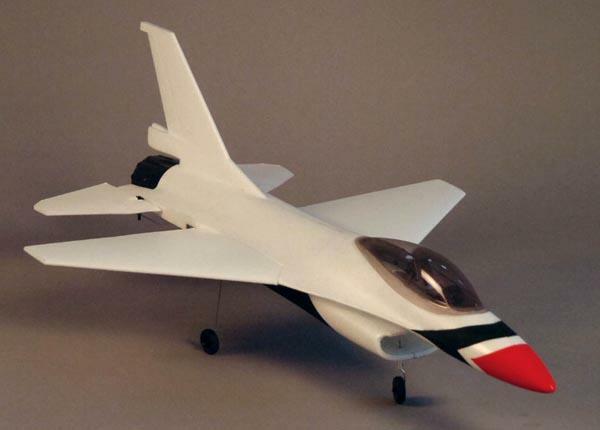 One of the most prettiest scaled ducted fan rc jet in the market today, the Dynam EDF Jet easily blow the competition away. Powered by a single 64mm edf fan, the Dynam EDF Jet is designed ready to fly out of the box. Very nice looking jet that will provide plenty of punch in the air. It flips and dives. Climbs and rolls. Slow and fast. Very simple build up. Great for intermediate pilot who wants something good and inexpensive.